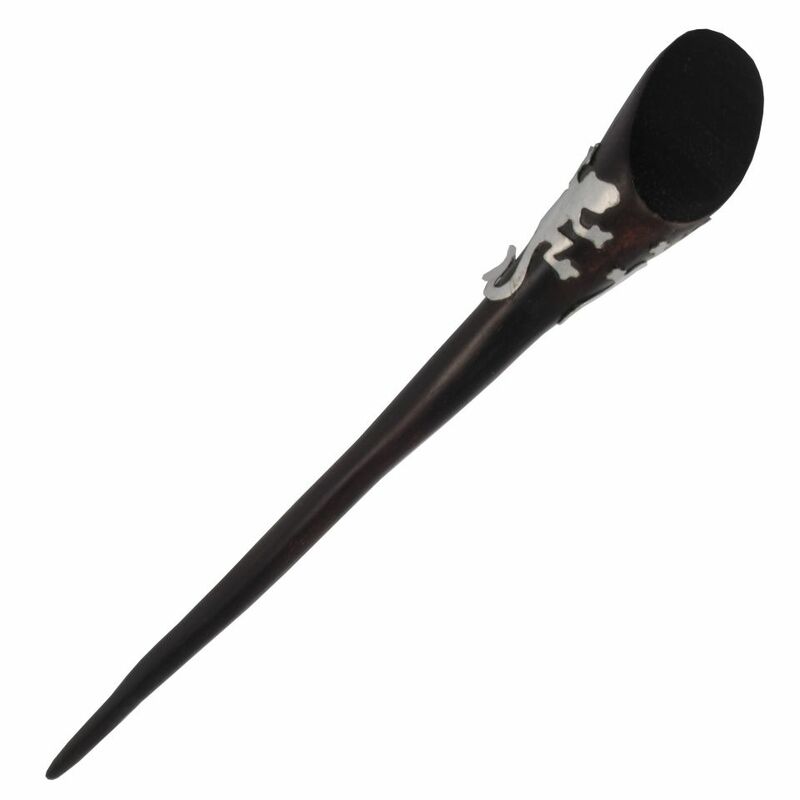 Wooden hairpin decorated with surgical steel. Length: cca. 18 cm. Origin: Indonesia.